THE BEAUTYLINER: Beauty Care for Those Dreaded Dry Winter Seasons! Beauty Care for Those Dreaded Dry Winter Seasons! You’re probably reading this blog to find a solution in eliminating dry winter skin. beauty product is a basic ingredient that is also cost effective. 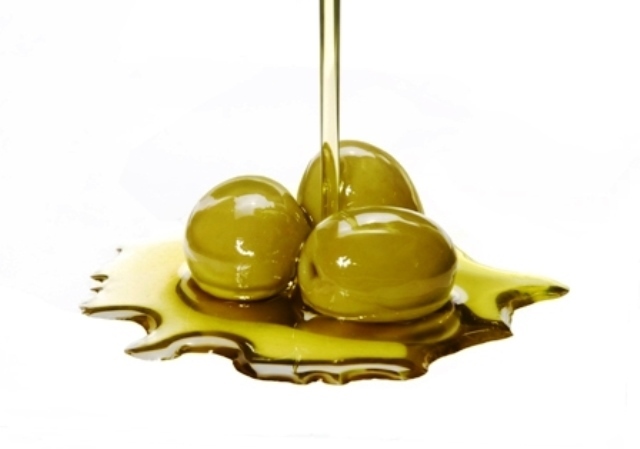 Olive oil which is a great ingredient that can be used to gradually eliminate dry winter skin. evenly distribute it with a brush! Take 2 tbsp. and stir into your favorite tossed salad. Enjoy! FindOut why this is a popular beauty ingredient.